The Weekly Famitsu has released the top games Japanese players wish to play, taken from data compiled from June 7 to June 13, 2018. 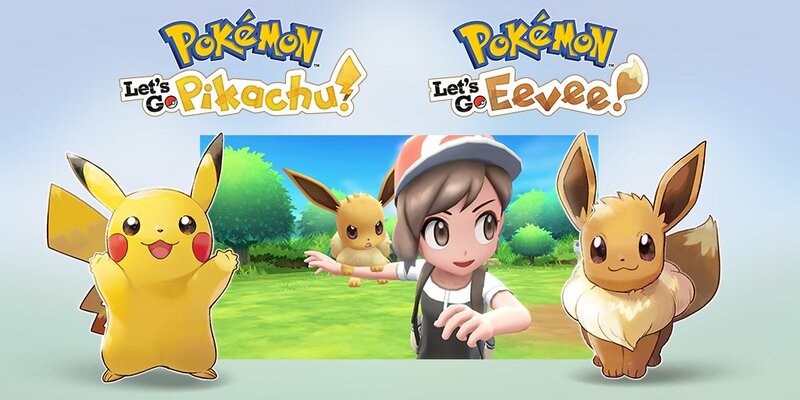 The biggest addition to the list is none other than Pokemon Let’s GO Pikachu/Eevee, debuting at 22nd place with 149 votes. Other additions include Super Smash Bros. Ultimate (15th place, 180 votes) and Fire Emblem: Three Houses (25th place, 125 votes). Octopath Traveler, coming to Nintendo Switch next month, is the highest ranking Nintendo Switch game on the list at 7th place / 277 votes.